Whether you need a dental cleaning, veneers, dentures, or root canal, Dr. Jesus E. Martinez at Norco Valley Dental provide patients of all ages with the professional dental services they need to smile brighter. Dr. Martinez and his staff provide cosmetic and general dental services in a relaxed, comfortable setting, including but not limited to crowns and bridges, dentures, braces, Lumineers®, fillings, Zoom!® Whitening, and more. If you have any questions about your dental treatment or any of the dental services we offer, feel free to reach out to us so we can assist you. Our office administration is always on hand to answer any questions you may have. Dr. Jesus E. Martinez at Norco Valley Dental provides families throughout the Inland Empire area with quality, patient-focused dentistry. With extensive training and experience, Dr. Martinez and his staff provide safe, comfortable dental care in a warm and welcoming environment. 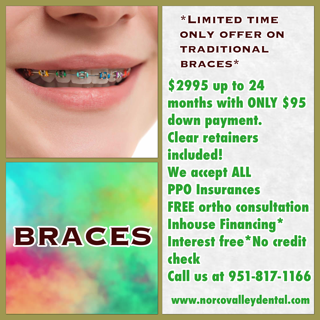 Norco Valley Dental has a reputation for dental excellence through combining state-of-the-art technology, comprehensive examinations, and genuine chairside compassion. Your entire family is welcome here. From veneers and dentures to Zoom!® teeth whitening and root canal therapy; they will help you achieve the smile you have always dreamed about. Dr. Martinez continues to keep up to date with any changes occurring in the world of dentistry, in order to provide the highest quality of service. He and his staff enjoy getting to talk one-on-one with every patient about their dental options and what fits their needs, as well as their budget. 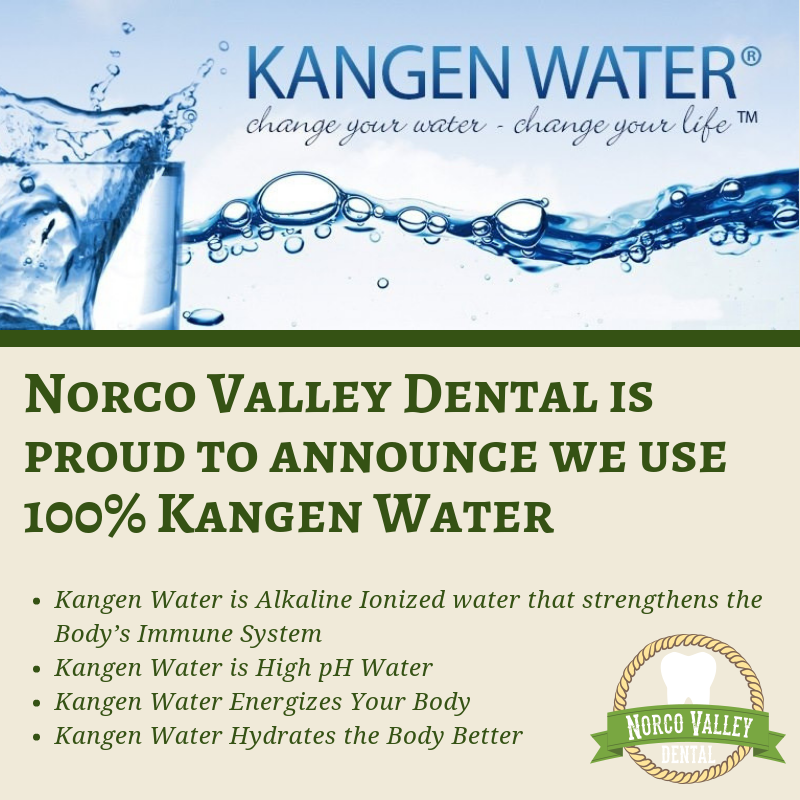 For dental care you and your family can count on, call Norco Valley Dental at 951-817-1166 to schedule your appointment with Dr. Martinez today. He and his staff look forward to hearing from you!